O2 is the first mobile operator to partner with the NSPCC in an effort to educate children and parents about staying safe online. The deal follows research showing that British parents are reluctant to have conversations with their children about what they’re up to online. A YouGov survey of more than 2,000 parents of children aged between eight and 13 found that while 91% of eight-year-olds access the internet once a week, most parents waited until they were nine to tackle child safety with them. O2 and the NSPCC will jointly offer a free helpline, workshops in schools, online education materials and trained staff in shops as part of their initiative. O2 has also "zero rated" the NSPCC’s ChildLine site, meaning children who have run out of credit can still access child safety services on their phones. The helpline will be staffed by O2 call centre operators who will tackle any technical or online child safety questions. More serious concerns will be passed onto ChildLine staff. O2 will fund the bulk of activity, though it didn’t state how long the partnership will last. Marketing director Nina Bibby told Marketing the deal would be "multi-year" and that the operator’s investment had been "substantial". She said: "There are different elements to online safety. When you go online, you want to be sure you’re not over-sharing, or over-spending on in-app purchases. "Maybe it’s just spending too much time online, or giving out personal information. These are things that make sense in the real world." The agreement is an evolution of an existing partnership between the NSPCC and the operator’s sustainability team on Guru Bytes, a programme to help parents understand the new computing curriculum. It has taken a year to hammer out the current agreement, with O2 set to promote the new child safety materials to existing customers. Bibby said the operator hadn’t determined whether it would launch a wider marketing campaign. It appears the negotiating process hasn’t always been easy, with O2 juggling the NSPCC’s demands with its own day-to-day corporate remit. The NSPCC’s head of online safety, Claire Lilley, told Marketing the charity had ambitions to extend the partnership further. That might involve O2 staff asking customers in-store whether their new phone or contract is intended for a child, and giving out leaflets with safety information. Another, possibly contentious addition, would be pre-installing or pre-programming ChildLine’s services onto mobile devices. 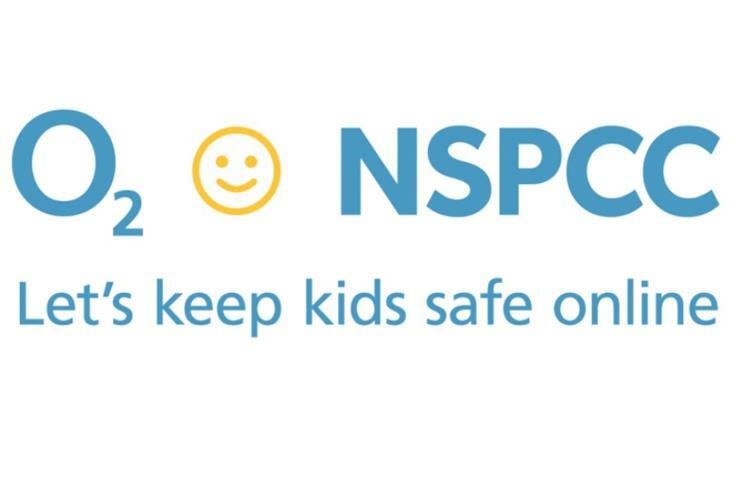 Currently, O2 is the NSPCC’s sole operator partner. Lilley added that O2 killing charges to access the ChildLine site would put pressure on other operators to do the same.